Upgrades in our apps are Google Play in-app purchases. They are stored in Google server and are associated with your Google accounts. Upgrades are activated on all your devices if you use the same Google account. You don’t have to pay for the same upgrade more than once. After purchasing the upgrade on one device, it may take a while for the second device to retrieve the status of that upgrade from Google server. You can speed up this process by forcing app update check in the Google Play Store app. If you sign in a single Google account and it is the same account on all your devices things tend to work smoothly. However if you have multiple Google accounts in your device, things can get complicated. 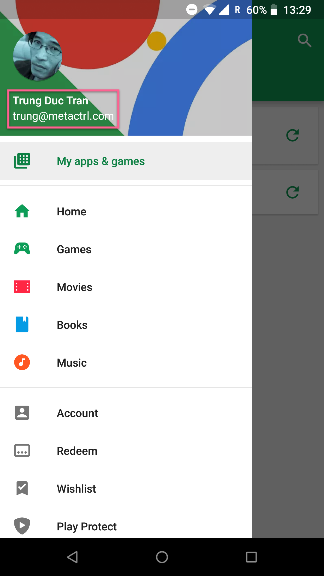 Each app installed from Google Play is linked to a Google account. It is the active account in the Play Store app at the moment you install the app. However if apps are already installed, it is not easy to figure out which Google account they are linked with. If you add/remove Google accounts in your device Android may relink apps to an account other than you’d expected. Find the app in Play Store, install it. Now the previously upgrade should be recognized. If even that doesn’t work, the last resort is to reset Google Play services and Googe Play Store app data. Go to the device system settings > Apps. Find these two apps. Show details of each of them > Storage > Clear data. Then restart your device and open Play Store app. Your device will refetch data about app purchases from Google server. Our apps are distributed solely via Google Play. 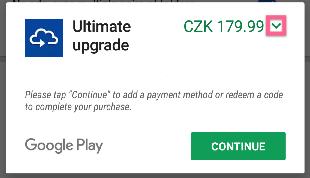 If they are not installed from Google Play, their upgrade purchase status will not be recognized. You may not even be able to buy the upgrades. 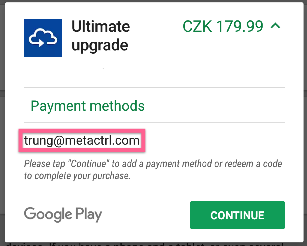 If your device is modified in a way to intefere with Google Play billing (certain Xposed modules, Lucky Patcher,…), or apps are sideloaded from questionable websites, our apps probably will not work correctly.